Please browse through our website and be sure to give us a call! If you have any questions or would like to schedule an appointment. 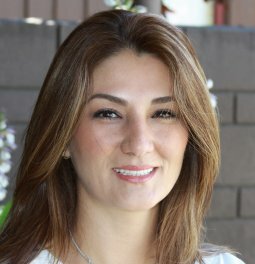 Dr. Mojgan Yousefzadeh is dedicated to excellence in general and cosmetic dentistry located in Napa, California. Napa dentist Mojgan Yousefzadeh specializes in cosmetic and restorative dentistry such as teeth whitening, crowns, fixed bridges, root canal therapy and porcelain veneers.